Despite its relative youth, Binance has quickly risen to the top of the crypto leaderboards, establishing itself as a multinational, well-respected cryptocurrency platform that has the nascent crypto industry in its best interest. Although the firm, which is currently headquartered in the island nation of Malta, has gained recognition for its centralized exchange that hosts ten million users, it has become apparent that it is rapidly pushing forward with its plans to create and successfully launch a DEX. While Zhao’s statements made it sound like Binance’s in-house DEX is still a few years away at the very least, as reported by NewsBTC previously, it seems that the team Zhao mentioned has pushed far ahead of schedule. On August 9, 2018, Binance CEO Changpeng Zhao dropped an update regarding the startup’s DEX on his well-followed Twitter feed, which hosts 220,000 cryptocurrency proponents. In the attached video, which was a short but sweet six minutes, the CEO, who told viewers “to not expect too much,” highlighted the firm’s “casual, rough and pre-alpha” demo that had no graphical user interface (GUI) to speak of. In spite of the lack of consumer-friendly features, Binance developers were still able to demonstrate that the platform was functional by creating, listing and trading a testnet crypto asset in just a few minutes. Just six weeks after his initial sneak peek, the Canadian-Chinese Binance executive dropped a few more hints about its upcoming platform that will undoubtedly alter how this industry operates from the inside and out. 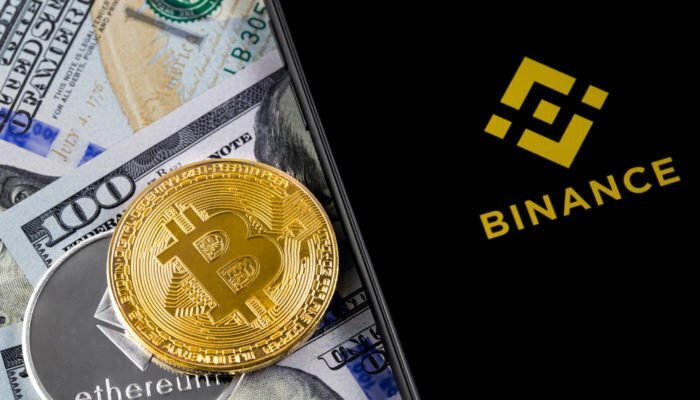 In the following tweet from the crypto-focused entrepreneur, who has long been held as the crypto’s industry golden child, it was explained that Binance’s plan is to integrate its native digital asset, Binance Coin (BNB), as gas for exchange functions, while still not controlling user funds in any manner.